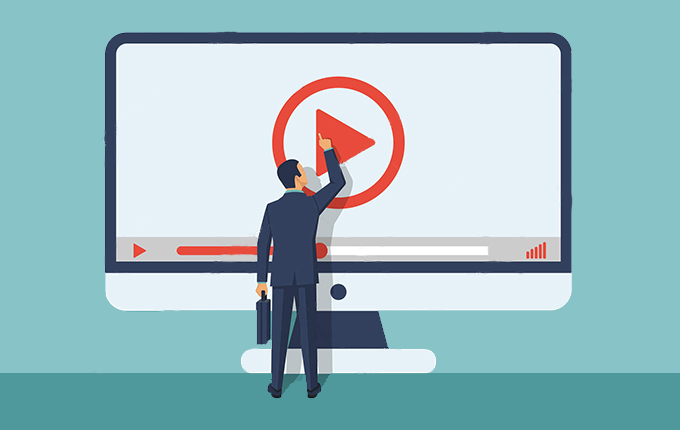 Video content is helping brands achieve remarkable results. 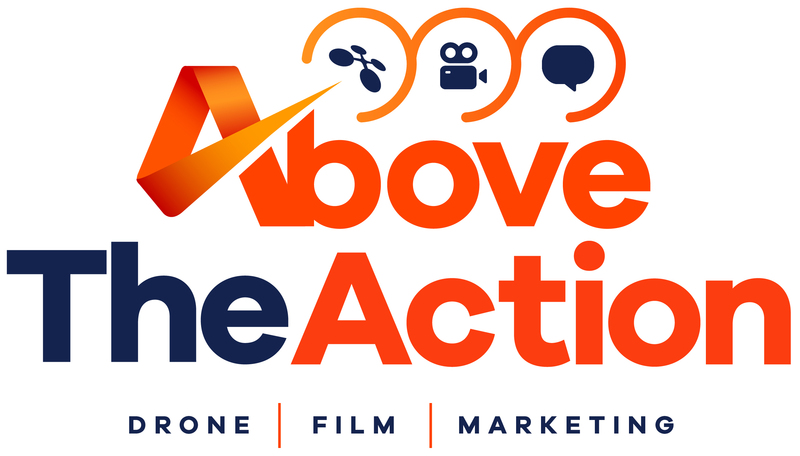 Take your business to a whole new level with the help of Above The Action – the North East’s leading video marketing, aerial film and production specialist. 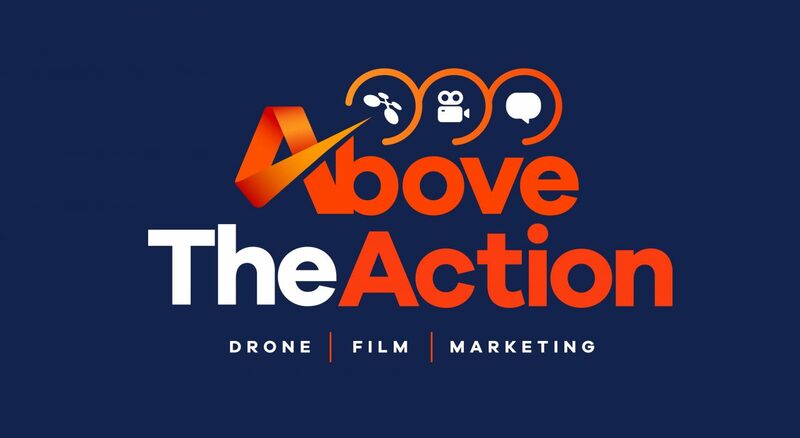 Based in South Shields, Above The Action are flying the flag for the region using drone videography and photography services to showcase the very best of the North East. We’ve filmed must-visit destinations such as Newcastle, Gateshead, North Shields, Tyneside, Sunderland, Durham and Northumberland. Cant recommend billy enough he definitely knows his stuff! 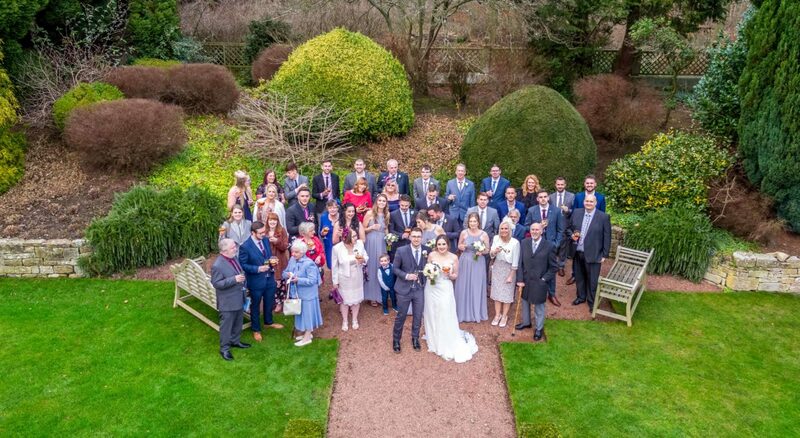 Aerial photography is a fantastic way to develop a business. 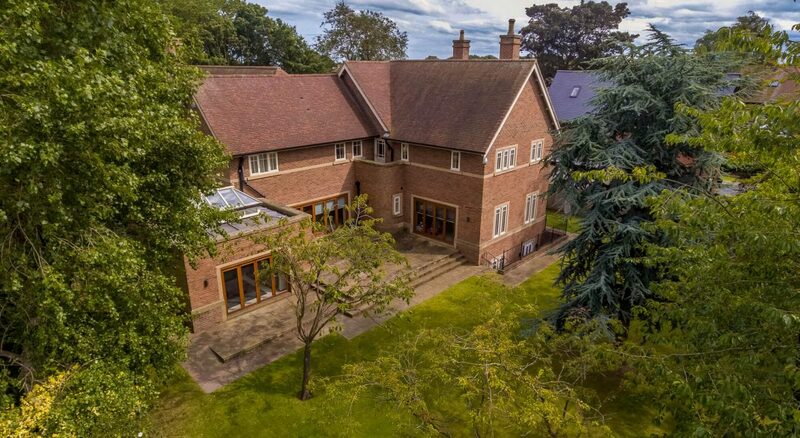 We will be explaining some of our top tips that will help you when shooting aerial photography for estate agents.